You don’t need to know how to play the piano to jam with Google’s latest musical experiment, A.I. Duet. The tool, spotted by Gizmodo, lets you plunk out a few notes on a virtual piano, and then artificial intelligence will churn out a melodic response. The app was created by Google’s Creative Lab and Magenta, the tech company's open-source research project on artificial intelligence in music and art. Using machine learning and neural networks, the A.I. 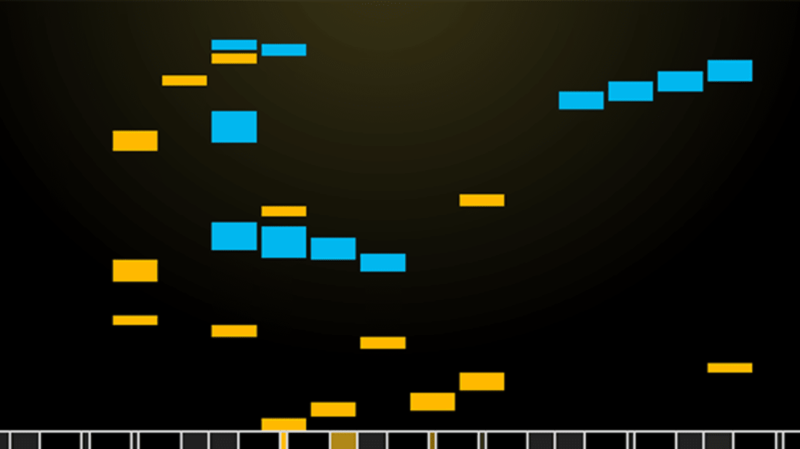 Duet algorithm learned how to make music through analyzing melodies the Google coders fed it. After being given enough examples, the program learned how notes and timing typically function in a piece of music. When you play a note on the virtual keyboard, it analyzes that previous data and responds accordingly.